The Book of Henry is an oddity. It reads like two very different genres got super drunk at a party once and 9 months later gave birth, except nothing about this movies production has been rushed (the script has been floating around since the 90’s). The first genre is a kid-genius movie, one of those movies about painfully bright children who know all the countries in the world but don’t know how basic interpersonal skills (August Rush without a guitar). It has the air of sepia toned childhood sweetness where every kids room is awash in bright colors and dreams, and 11 year olds can read MRI’s enough to know not only what type of brain cancer they have but also what their chances of survival are before even doing a cursory amount of research. The second is a domestic revenge flick (Jennifer Lopez’s Enough) where a woman, struck by the bureaucracy of a broken system takes matters into her own hands to destroy an abuser the system just won’t chase. If those two elements sound vaguely disparate it’s because they are. 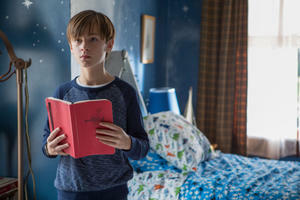 Henry (Jaeden Lieberher) is an eleven year old genius. Not like a normal smart kid, but the kind of kid whose brain is basically the Internet. 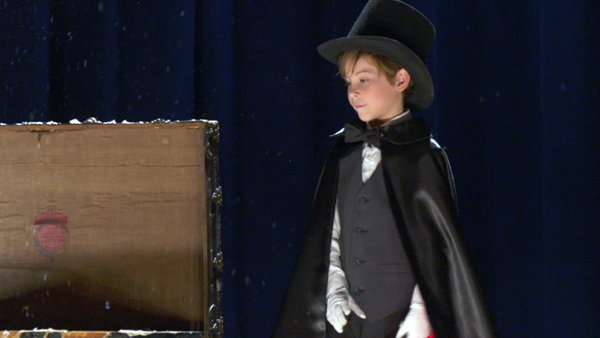 Henry isn’t just like a talented inventor, he’s a stock investor (what broker would work with an eleven year old? Who knows? Movie!) and he’s an artist and by about 20 minutes into the movie, he’s busy plotting the murder of his next door neighbor. He probably is a good dancer too, but we never find that out. Henry lives with his mother, a barely functioning alcoholic, played with the kind of wavering certainty you expect from Naomi Watts. When Watts’ boss at the diner asks her if she wants to do direct deposit, she tells him she’ll have to ask her Henry first. Henry, again, is 11. Henry’s younger brother (Jacob Tremblay) is there? Present I suppose, to lend normalcy to this world. Henry is in love with the next door neighbor, a dancer named Christina (Maddie Ziegler) who lives with her blatantly abusive stepfather, police commissioner Glenn (Dean Norris). It’s not actually clear why Henry loves Christina. In between learning that Henry loves to make Rube Goldberg machines and has a vaguely antagonistic relationship with his mother’s equally alcoholic friend (Sarah Silverman) we don’t get a foundation for their relationship beyond Henry’s well-founded concern. He watches, late one night, as Glenn invades Christina’s space. The camera cuts away, but the intimation is clear — Glenn is abusing his young step daughter. What follows, between scenes of Henry doing the financial bookkeeping for the household or building a snow machine, is Henry first attempting to get anyone to do anything about Christina’s patently obvious abuse and then after no one does anything, deciding to craft an incredibly detailed plan to murder his neighbor. 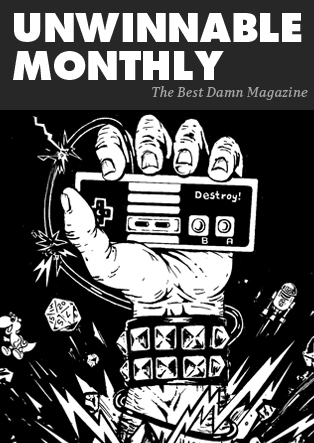 “Timing, set-up and covering every contingency” Henry says while setting up a Rube Goldberg machine, setting up his story for how he is going to murder his neighbor. I’m sorry I keep stressing that, but it’s both kind of important and also incredibly bizarre. Then Henry gets brain cancer and dies. Most of this segment is interesting because the film goes high melodrama. Henry isn’t just a bit ill, he’s terminally ill, he’s not going to make it til next week ill. His character, one established as having so much empathy towards another person (Christina) that he would be willing to murder someone, shows a soul-crushing lack of ability to understand why his mother or brother would be more concerned about him dying than the finances. Henry is a jerk. He’s also eleven, so I guess that’s understandable. After his death, his brother passes along the red book (Henry’s murder plan) to his mother, who basically immediately decides to enact it. Henry’s plan is a clockwork machine of near misses and 45 minute time windows, his mother buying a sniper rifle with a scope on Henry’s command, listening to a tape of her dead sons voice as he patiently walks her through the entire process of murdering her neighbor. I don’t want to mislead you. The Book of Henry is a baffling movie. It’s bizarrely bad, but there’s been some issues with coverage where people are implying that it has transcended to being a good-bad movie. The best of the worst. Whatever you are apt to call it. It’s definitely not that. It’s weird. Laugh out loud weird at times, but it doesn’t have the soul of a true good bad flick. I’ve seen it compared to movies like Birdemic or the Room, sort of the popular versions of bad movies that have taken the airwaves in recent years. It is definitely not that. It doesn’t have their heart, and it frankly has too much skill behind and in front of the camera. 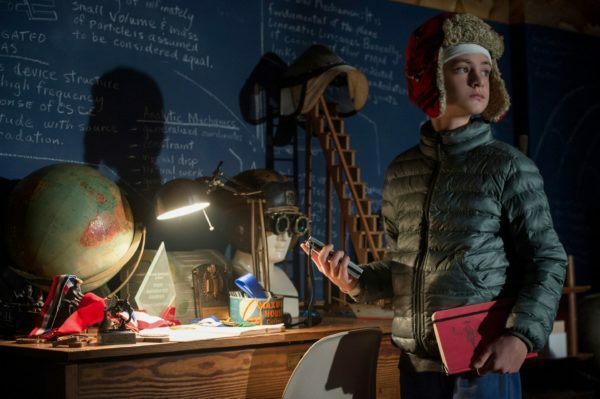 One of the things that makes Book of Henry stand out is that it doesn’t look like a bad movie — the shots are well composed and edited, Tremblay specifically delivers an exceptional performance as the little brother, and when it gets emotional it cuts deep. There are a couple of things that make a movie transcend from being just “bad” to being watchably bad, and most of those traits are difficult to qualify. At its core it’s probably a certain amount of earnestness. Tommy Wiseau, the director behind the Room, never set out to make a bad movie. He felt that he was making a drama, something that people would want to see. He just didn’t have the chops to see his vision through, or the foresight to identify that he was out of his depth. Book of Henry doesn’t have that level of earnestness. At the end of the day, it’s just another average Hollywood melodrama with a gimmick.